Inga is a Consultant at Rocket Science and based in Edinburgh. She is an experienced researcher with a Ph.D. in Philosophy and has worked in the public sector and in academic research. 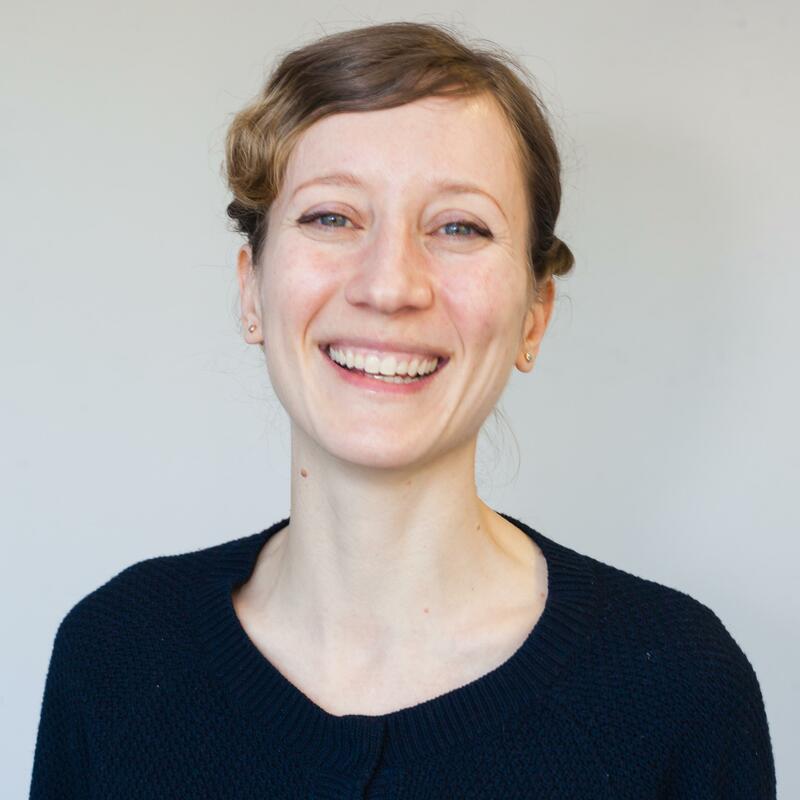 Her work includes quantitative and qualitative research and evaluation across health and social care, education, financial capability and environmental protection for public and third sector clients. She has experience engaging with vulnerable groups including young people, those affected by homelessness, those living with mental illness and disabled people. She is committed to making a difference to people’s lives and fostering social justice, drawing on the best available evidence.